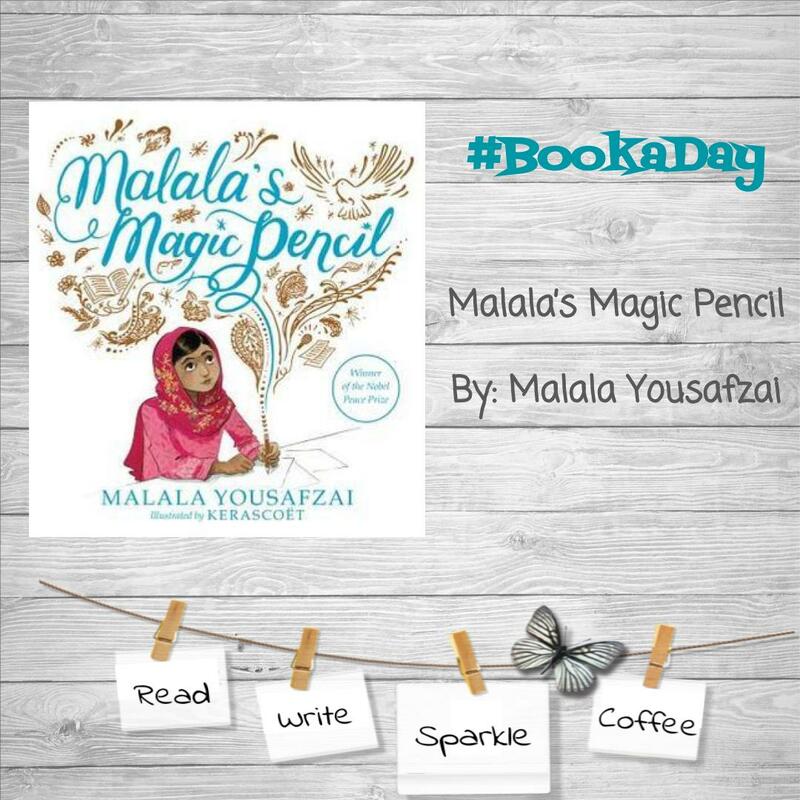 This autobiographical picture book entitled, Malala's Magic Pencil written by Malala Yousafzai is incredible story of a girl and a wish. The wish begins as one for a magical pencil that could create things that could help herself; as well as for others. As things change for Malala and conflict presents itself to her neighborhood and her country. She begins to withhold a new wish and finds magic in every pencil that she uses. The magic, she says comes from within and she shares it with her voice. Through her voice, her message is shared among those around the world. In reading this picture book, I was reminded of my wish for equality similar to that of Malala's. In my work with children over the years, my time working for World Vision, my journey to becoming a teacher, and the activities I complete through the National Education Association is the use of my voice to make a difference for others. 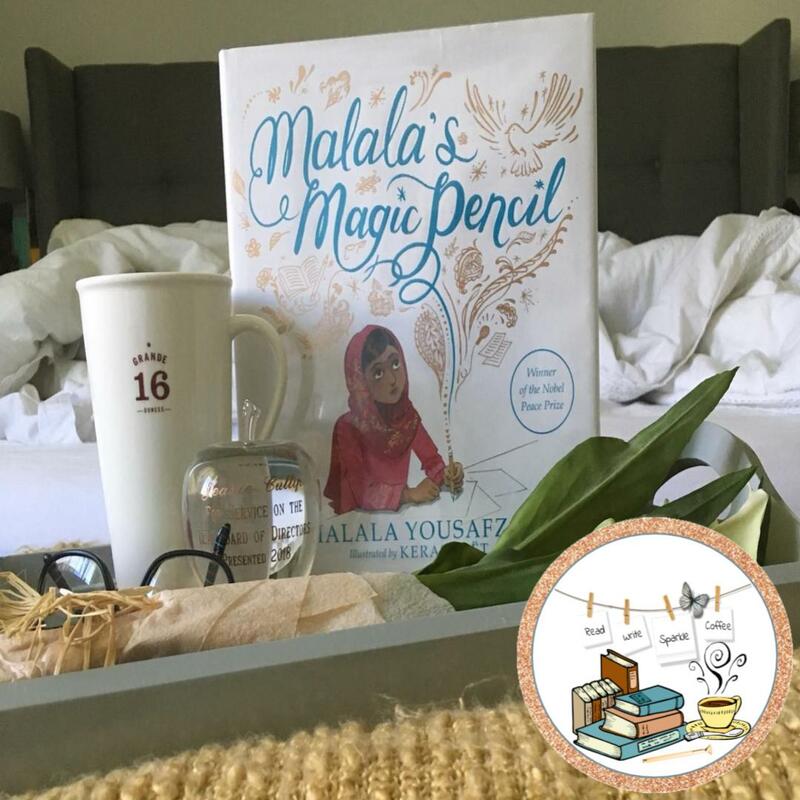 I first learned of Malala during my English Composition class at College of Southern Idaho. I completed some research to write an essay entitled, Taking the Opportunity in Educating Girls. This essay discusses, that around the world, girls face barriers to education that boys do not; however, when we take the opportunity in educating girls we can reduce poverty and promote family well-being. In most countries, barriers of all types still stand between girls and the opportunity to receive an education. When we take the opportunity in educating girls we can reduce poverty. Educating girls may be the single highest return investment available in the developing world. When we take the opportunity in educating girls we can promote the well-being of families. Having smaller, healthier and well educated families, assists in raising the economic productivity, equips them to obtain a variety of jobs within the community, eases the environmental burdens and slows population growth. Religious views, culture, ignorance, fear and the lack of resources summarizes the opposition towards educating the girls around the world. Imagine the possibilities of the millions of girls that can be changed when we take the opportunity to educate them. I am thankful that this picture book introduces both, young girls and boys to Malala, her story, and her wish.